Summer has officially started and Minnesota Rising is enjoying it in all the typical ways! In June, we hosted Matt Lewis of GREATER MSP to hear about talent attraction and retention over small bites and brews at a Surly Tap Room picnic table, played games with friends by coordinating the #mnrising Fail Lab at the YNPN Twin Cities "Taking the Alternative Route: The Upside to an Unexpected Journey" panel discussion, caught up on issues of interest at the LOCUS "Keeping Current Happy Hour II" in the sunshine on the Afro Deli patio, and kicked off our 2015 Cascading Conversations Tour with an Advance Team Orientation and a quick road trip to host participants in Saint Cloud. We're looking forward to more summertime fun and invite you to join us for our July Sounding Board Session at Izzy's Ice Cream in Minneapolis on Monday, July 13 from 5:30pm - 7:30pm. Keep cool, friends, and we hope to see you soon! SMBMSP #80 is hosted at Olson HQ and features social media case studies from their portfolio. 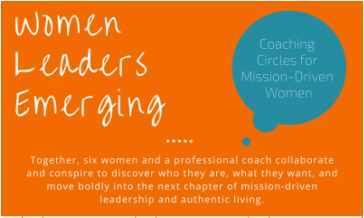 See below for the set of speakers and social stories to be highlighted. The seats are currently accounted for but you can join their waitlist and perhaps snag a last-minute ticket for bacon! It's time once again for one of most popular topics. Join us at Olson HQ as we dive into three comprehensive case studies from the Olson team. Learn how the Bauer team uses a newsroom approach to plan, curate and develop social copy. Hear how looking at content like a bite, snack or meal can help drive more engaging content on any budget. Never run out of ideas again. The days of posting just text on social media are gone but not everyone can hire a professional photographer. Watch how Olson's social media team creates quick, efficient and beautiful content for clients like wet n wild and Discover Boating. Even if all you have is a sunny corner and iPhone 6, there's a photography solution for you. As a Social Media Director on the Olson Engage team, Katie provides strategy, content creation, right-time engagement recommendations and social execution across various clients. She's recently found a lot of success in leading Olson's social media visual content offering and finding ways to create affordable but strong photography for clients. Working closely with internal teams at Olson, she helps to engage brand communities online through holistic activations and create efficiencies across departments. 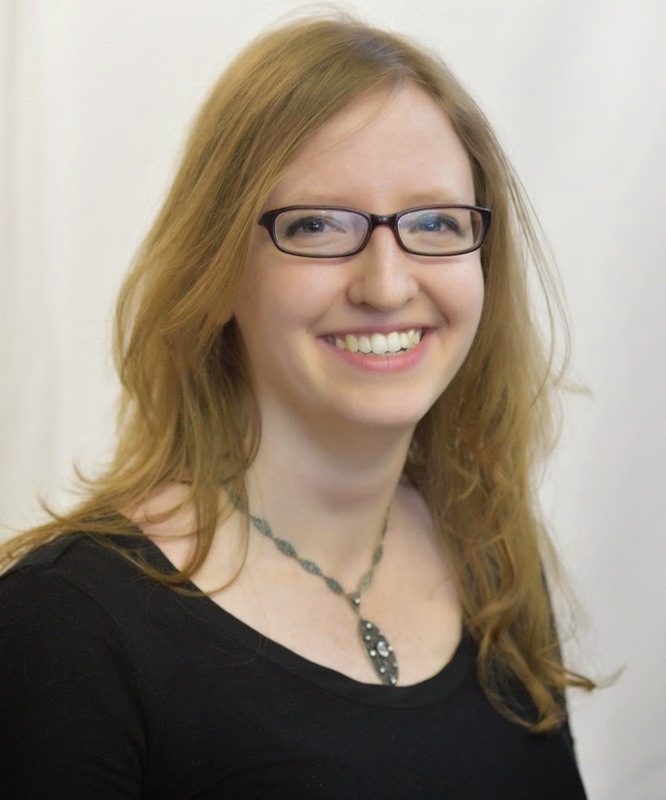 Katie works on a wide range of clients including Minnesota State Lottery, wet n wild, Discover Boating and McDonalds. As an Assistant Account Executive on the Olson Engage team, Melanie focuses on strategy, content creation, influencer outreach and right-time engagement recommendations for a variety of clients. Melanie works on a wide range of client accounts including BISSELL, Discover Boating, wet n wild and the Belize Tourism Board. You don't have to have a huge budget and department to be effective with right time social content marketing. 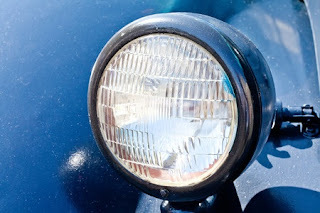 Sometimes a small idea with the strong strategy can have just as big of an impact. 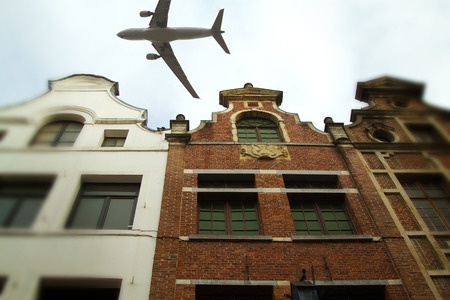 See how brands like Terminex and Belize are joining the right conversations at the right time. When not reminiscing about sensations such as Myspace Tom, Henry Rowengartner and Rickrolling, George can be found developing or executing creative consumer campaigns and social media strategies for a wide array of clients at Olson. Prior to joining Olson, George worked with a range of clients on a variety of marketing activities at Fast Horse, where he began as a hungry intern and left with great experiences in PR, advertising and social media. Main account management was for brands within The Coca-Cola Company, including Sprite, Odwalla, Coca-Cola, Coke Zero and Diet Coke. These accounts provided the opportunity to work with athletes such as LeBron James, Kobe Bryant and Stephen Curry. The Minneapolis Foundation and Nice Ride are teaming up to make June 27 the #NicestDayEver! Join them to help the Twin Cities set a record for the most Nice Ride bike trips ever recorded in a single day. Read on for more details and get ready to get your wheels rolling on Saturday! When is the nicest day ever? If you want to take one of Nice Ride Minnesota’s green bikes for a spin, the answer is June 27. That’s when The Minneapolis Foundation and Nice Ride will team up to help the Twin Cities set a record for the most Nice Ride bike trips ever recorded in a single day. Riders 18 and up—including first-time Nice Ride users, bike enthusiasts and seasoned bike commuters—are all welcome at this city-wide celebration of bike sharing and community building, which marks the 100th anniversary of the Foundation’s establishment in June 1915. For every Nice Ride trip taken anywhere in the Twin Cities on June 27, the Foundation will donate $1 to Free Bikes 4 Kidz, a local nonprofit that provides bikes for kids in need across the Twin Cities. In addition, the Foundation and Nice Ride will provide complimentary helmets and 24-hour Nice Ride passes from 9 a.m. to noon at select stations. Nice Ride staff will be on hand to fit helmets and show first-time users how the bike sharing system works. Bring your friends and enjoy the #NicestDayEver! In the event of inclement weather, the event may be held on June 28. Check this page for updates during the week of June 22. Locate stations with Nice Ride’s online station map. 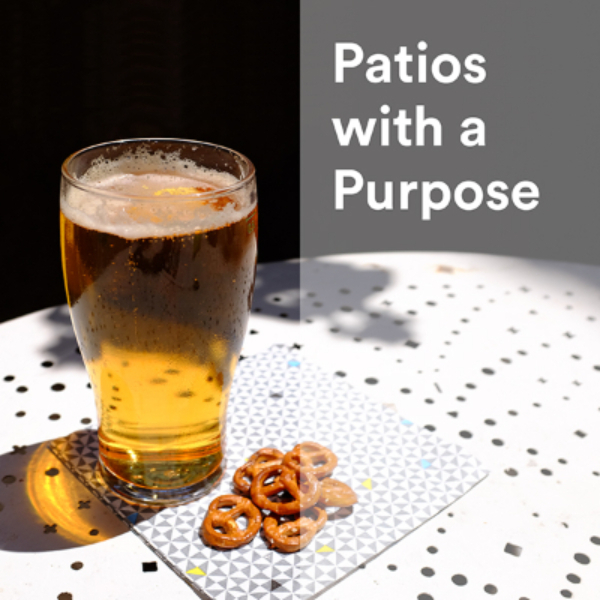 The LEAD Project invites you to enjoy summertime drinks and dining at their upcoming "Patios with a Purpose." The event will feature Give Us Wings and Conservation Conversations, two amazing local nonprofits. Get your tickets to join in on the fun at Fulton Brewery and to enjoy pints and prizes with a purpose! When you ask? Next Thursday, June 25, at Fulton Brewery in Minneapolis from 5-8 p.m. Your ticket includes a free pint of Fulton beer and two raffle tickets. We're raffling off an excellent set of Twins tickets! Ticket prices go up to $15 at the door, so we highly recommend that you take advantage of this limited-time sale and buy tickets in advance! The Young Professionals of Minneapolis invite you to their upcoming "Nail the Interview" panel event. The session will focus on the interviewing process and ways for young professionals to maximize their chances in the hiring experience. 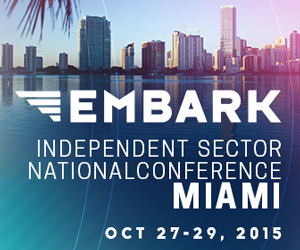 Register for your seat to hear from panelists from Target Corporation, Olson, Computer Integration Technologies, SPS Commerce, Ecolab, and Principal Financial Group! Have you ever felt like you weren't as prepared as you want to be for an interview? Would you like the opportunity to ask key decision-makers what they want to hear in when conducting interviews? Do you want to tell your employers the most important thing they can do to keep you happy? You're in luck! Check out YPM's next panel event as we aim to discuss issues revolving around the hiring, interviewing, talent development, and talent acquisition topics. With upper-level decision makers in the human resource, talent acquisition, and recruiting teams for several reputable employers in our community, you'll have the opportunity to do all of that and more! Wine, beer, and appetizers will be complimentary for all attendees. Excited to make Greater MSP the best region to work, live, and play? The Make it. MSP. initiative invites you to join in the effort during their upcoming Makers Work Sessions. The first one will be hosted at the Impact Hub next week - see below for more details and to register! Minnesota is entering a new demographic era, in which the most competitive global regions are doing all they can to develop, retain and attract talent. However, no collaboration existed here in Minneapolis-Saint Paul to retain and attract talent. Make it. MSP. is a rally cry for the region organized around goals to improve social inclusion, support innovative talent, connect talent to our community, connect talent to employers, and close near-term talent gaps. A growing network is working in collaboration to make progress and launch Make it. MSP. this fall. This specific team of community makers - from entrepreneurs and artists to people-powered young professional networks and community organizations - will work between June and October on a set of shared priorities identified during a series of spring planning sessions. The team will learn about each other and discover how to work together, develop pathways to welcome people to the region and keep them here, and connect people to community experiences that meet their needs and tap into their passions. Sessions 2-4 will take place on the final Tuesday evenings of July, August, and September at the same time, 5:30-7:30pm. Please contact matt.lewis@greatermsp.org with any questions, concerns or ideas. Special thanks to Pollen, Minnesota Rising, Impact Hub MSP, Hennepin Theater Trust, Northern Lights.mn, Greater Twin Cities United Way, Twin Cities Business Peer Network, Young Professionals of Minneapolis, Young Nonprofit Professionals Network, Urban Land Institute, Retention Strategy, University of Minnesota Alumni Association, St. Paul Area Chamber of Commerce, DRIVE, Torch Community, Break the Bubble, Engine for Good, Minnesota Cup, Citizens League, Curious Incident, Springboard for the Arts, YWCA Minneapolis, Young Education Professionals-Twin Cities, Minnesota Craft Brewers Guild, Mississippi River Fund, City of Minneapolis, Startup Venture Loft, City of Saint Paul and other community collaborators! Pollen is partnering with Greater MSP to make MSP the best place to live, work, and thrive. 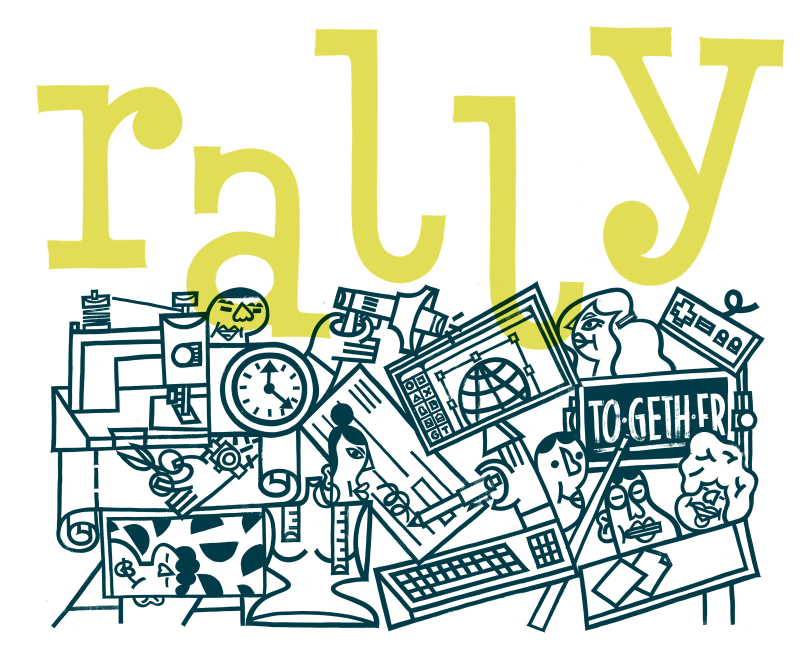 Join them for the upcoming "Rally Cry" series, the first of which is focused on the local fashion micro-community. See below for more details and to RSVP for a seat next to the runway. 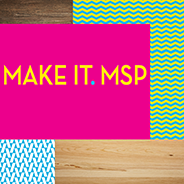 In partnership with Greater MSP, "Rally Cry | A Make It. MSP. Conversation" will focus on six specific micro-communities—economic hubs that each face a deep need to better connect and better equip their members for success. Through community conversation, problem solving, and action, Rally Cry will narrow in on how we truly make our region a #1 place to live, work, and succeed. By the year 2020, it's estimated that the need for workers in the Twin Cities metro will outpace the projected growth of our workforce. We'll have 100,000 job openings and no one with the right skills to fill them. These trends and the resulting shortage in MSP's workforce will limit our region's growth and our economic hubs' ability to prosper at home. 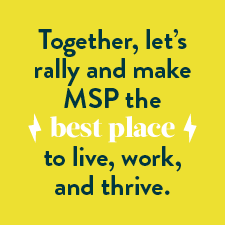 It's time for us to rally together and make MSP the best place to live, work, and thrive. Join us at the Minneapolis Club on Wednesday, June 24, from 5:30-8 pm for Rally Cry | Fashion, featuring an expert panel's analysis of the state of the fashion community and a town hall discussion. We will learn from members of the community how they would like to be better supported and how a truly thriving version of the fashion industry could have an enormous long-term impact on our region's overall retention and attraction of the best talent. The goal is to leave this event full of passion, energy, and—most importantly—tangible ideas for how to make the fashion community thrive. To truly be a place where new ideas can spark and stay, we have to better support these niche industries and the people who run them. Innovators who are "up-to-somethingers" and "make-it-happeners" not only succeed in diverse, multi-faceted communities—they depend on it. Copyright © 2015 Pollen, All rights reserved.